Let us provide your company with an event to remember! 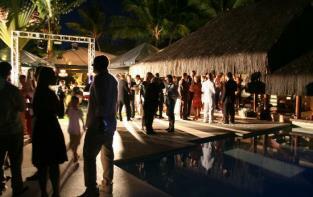 Greenlight Entertainment creates the perfect mood for your corporate event. Whether it is a black tie affair, or a corporate picnic, we cater to any type of event. With our quality sound system, lighting, and exceptional service, we ensure that your event will be the talk around the water cooler!